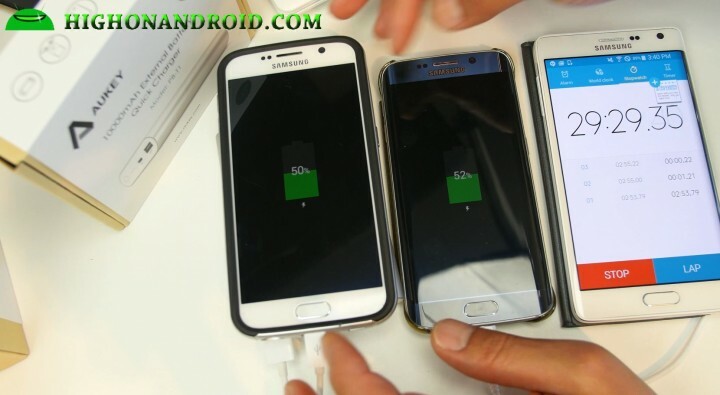 For those of you who own a phone like the Galaxy S6, S6 Edge, Note 4, Nexus 6, HTC One M9, or the LG G4, did you know there’s a USB power bank that can take full advantage of Quick Charge 2.0 technology on your phone? 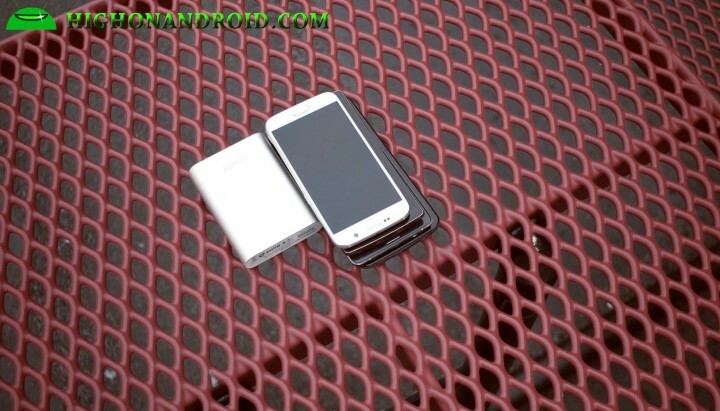 Especially if you own a phone without removable battery, you may want to consider getting a USB power bank that supports Quick Charge 2.0 so you can charge on the go quicker and use your phone all day long. 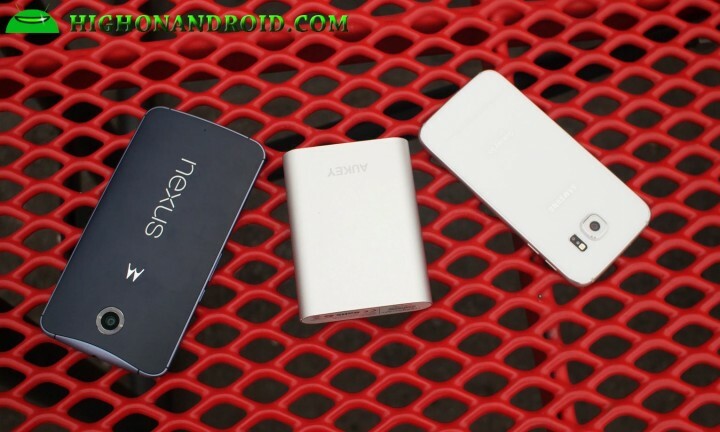 One of the newer products on the market right now for that is the Aukey 10,000mAh Quick Charge 2.0 USB Power Bank. This new Aukey charger is very portable while giving you a good amount of 10,000mAh capacity, enough to recharge most smartphone 3-4 times. 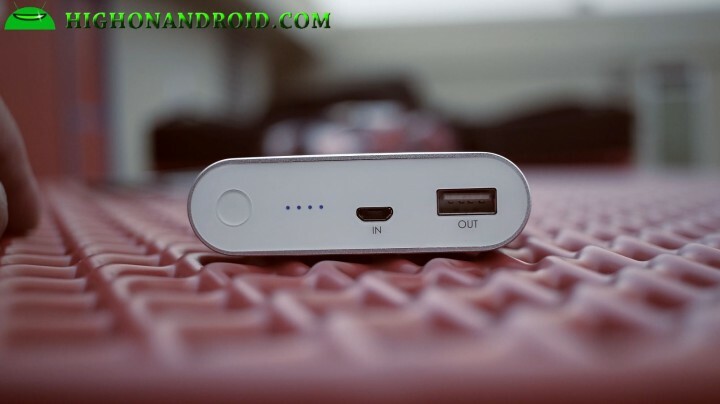 This charger features one simple power button, battery status LED, micro-USB input, and USB output port for charging your phone. 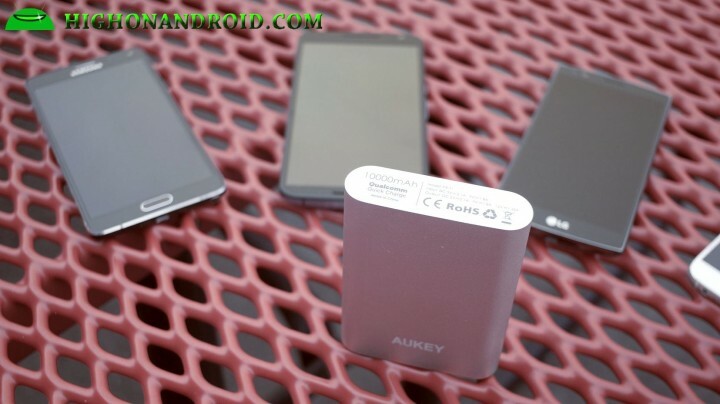 The best part about this Aukey USB power bank is that the power bank itself supports quick charging so you can use your Quick Charge AC adapter to charge it twice faster than other USB power banks out there without Quick Charge. 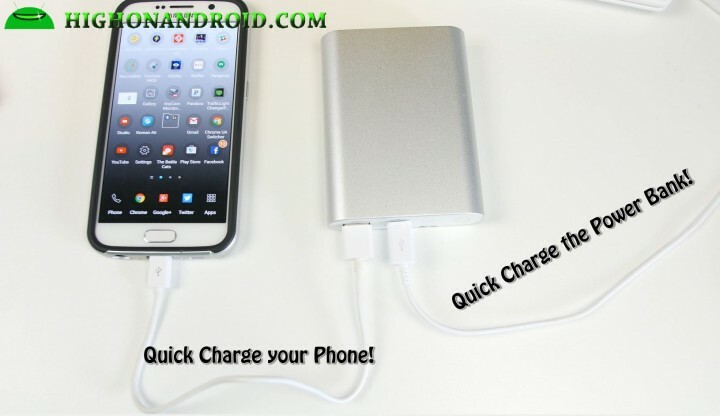 This is a great gadget to simply put in between your phone and the Quick Charge AC adapter to charge both your phone and the USB power bank simultaneously. 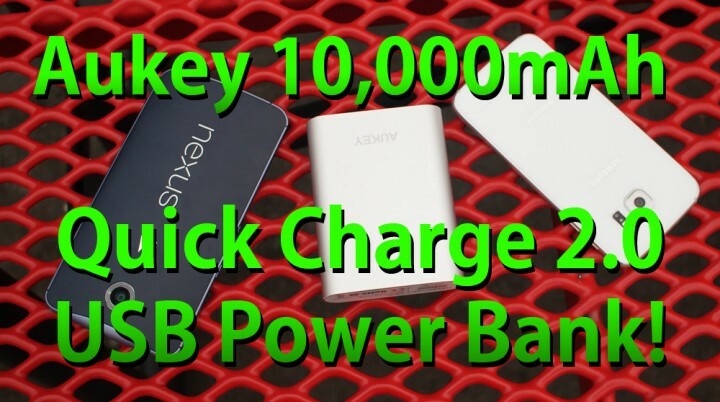 In my testings, the Aukey USB Power Bank re-charged just as fast as a regular AC Quick Charger. 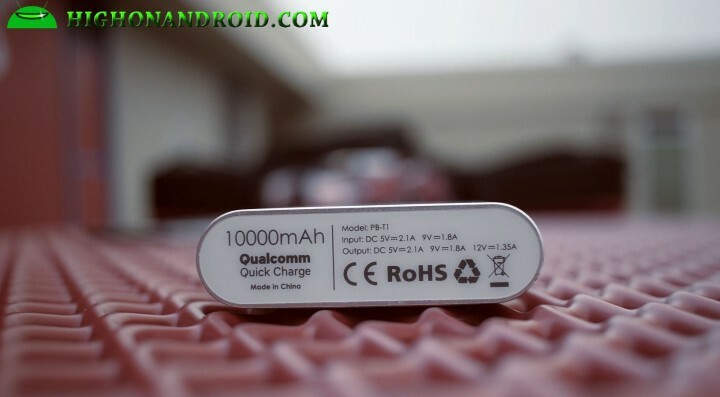 Overall, this is an excellent product that will allow you to re-charge your smartphones quickly, especially if you have a smartphone without removable battery like the Nexus 6 or Galaxy S6. So, if you plan on traveling often or you commute to work on public transportation, it might be a great idea to have one of these in your bag. And yes, Quick Charge 2.0 is backward-compatible with regular USB so you can charge your other devices also. You can grab this on Amazon for just $29.99 here. 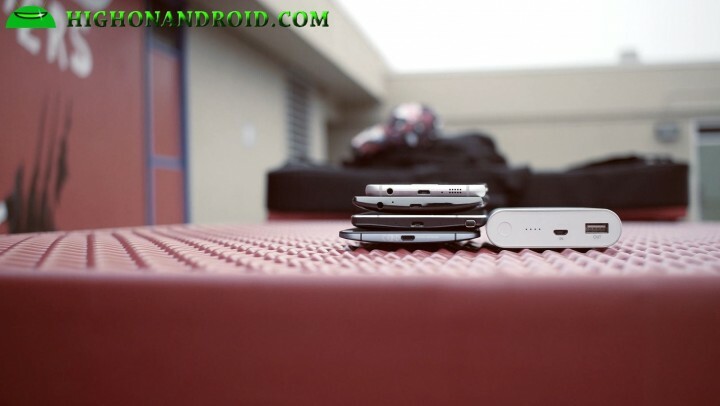 Previous story Big Android Giveaway Summer Time!